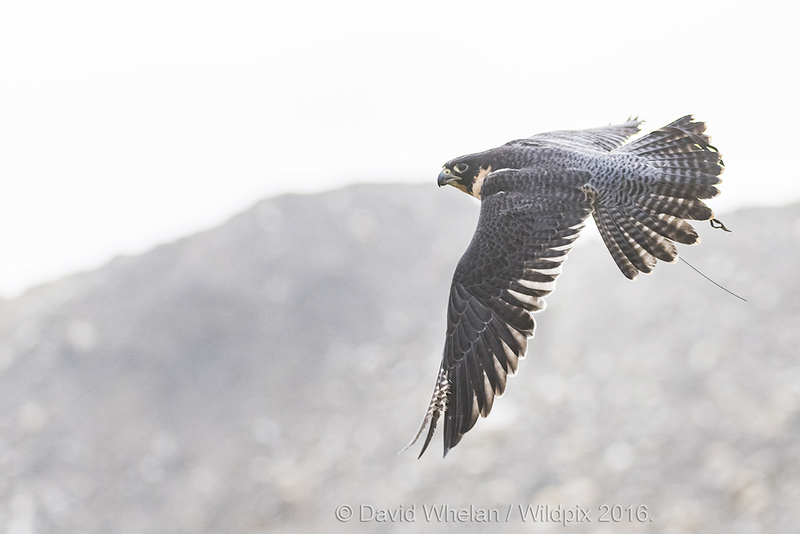 This photograph of one of our resident birds is available in three sizes: A4 (21cm x 30cm), almost A3 (30.5cm x 45.7cm) and Poster (50cm x 75cm). Please specify which size you require in the Order Notes section at Checkout. It is printed on Kodak Professional Endura paper with a lustre (gloss/matte) appearance.